Who Wants To Set NNPC On Fire? 37 companies have submitted bids to supply firefighting trucks to Nigerian Pipelines and Storage Company (NPSC), downstream subsidiaries of the Nigerian National Petroleum Corporation (NNPC). 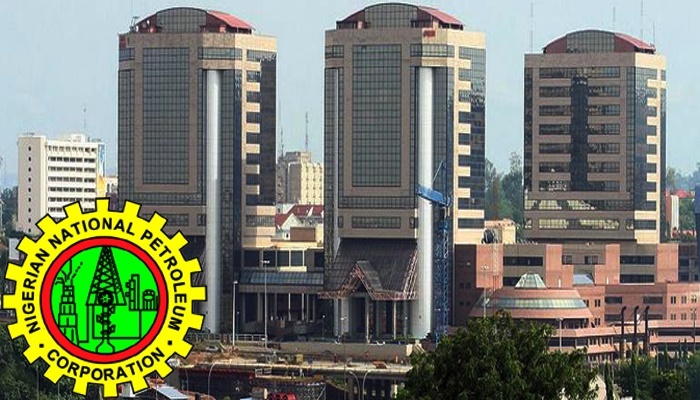 It appears the Nigerian National Petroleum Corporation, NNPC is preparing for a major fire outbreak. This is because 37 companies are competing to supply them firefighting trucks. The 37 companies have submitted bids to supply firefighting trucks to Nigerian Pipelines and Storage Company (NPSC), downstream subsidiaries of the Nigerian National Petroleum Corporation (NNPC).